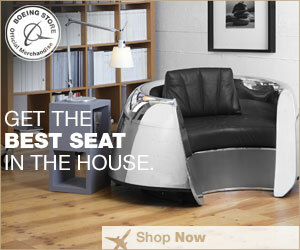 Make an elegant statement about the Boeing centennial. 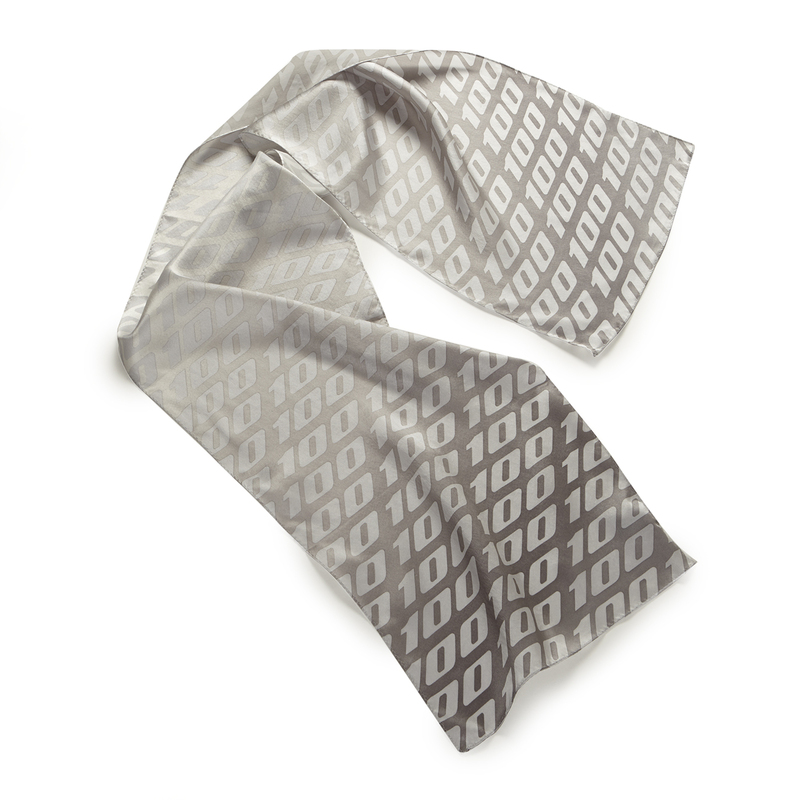 This versatile satin scarf has a subtle overall pattern of the official Boeing centennial mark printed in graduated shades of silver gray. Fold and wrap it different ways for different looks. Dry clean only. Measures 12″W x 54″L. Imported.